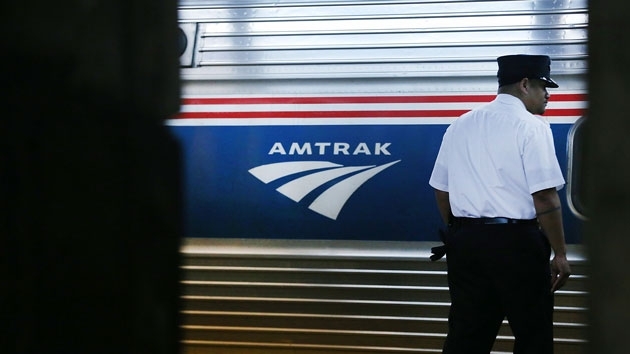 WASHINGTON — While Amtrak awaits arrival of its new Acela trainsets, it is moving forward with plans to replace its fleet of 470 passenger cars primarily used on the Northeast Corridor and adjoining corridors, many of which are 40 to 50 years old. Amtrak has released a Request for Proposals for a new fleet of single-level passenger railcars with new equipment and what it wants to be contemporary rail amenities. “Nearly half of Amtrak’s annual ridership is comprised of trips along the Northeast Corridor and adjoining corridors, and this new state-of-the-art equipment will provide customers with an enjoyable and efficient travel experience,” said Byron Comati, Amtrak vice president of corporate planning. The new passenger cars will include equipment for Positive Train Control technology and meet newly-update federal safety standards for trains operating at speeds of up to 125 mph. Amtrak did recently refurbish the interiors of its workhorse Amulet railcars with new upholstery and carpeting, but it says the age of the fleet requires that replacement work begins now. Amtrak gave no timeline for the replacement of its mainline passenger cars. Its new, faster Acela Express fleet is expected to enter service in 2021. Amtrak is spending $2.45 billion on Northeast Corridor upgrades, including the new and faster Acela service and modernization of its passenger concourse at D.C’s Union Station, with a goal of tripling passenger capacity over the next 20 years. Its upgrade plans also include improvements at New York’s Penn Station, and further development at stations in Chicago, Baltimore and Philadelphia.